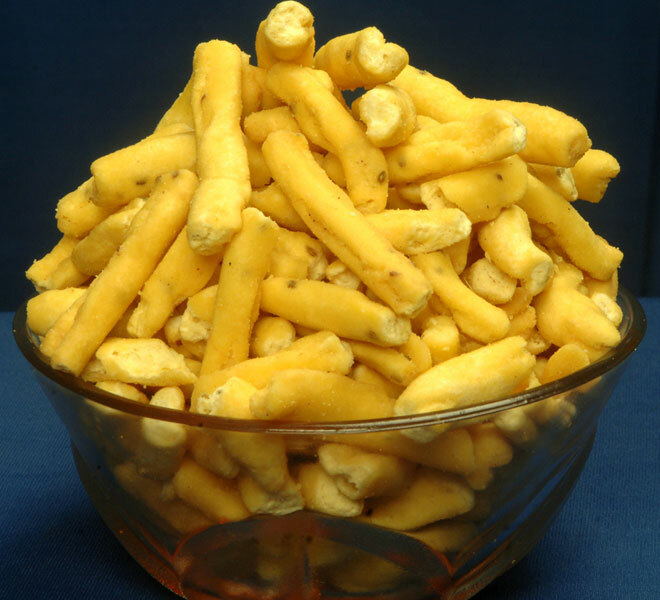 Gathiya Namkeen is one of the most popular snacks. We provide delicious Gathiya Namkeen that is made from quality ingredients. The Gathiya Namkeen is prepared hygienically and provided in food-grade packaging material only. We are a trusted name as Gathiya Namkeen Manufacturer and Supplier in Maharashtra (India).